Cantor Matt Axelrod has served Congregation Beth Israel of Scotch Plains, NJ since 1990. He is a graduate of the Jewish Theological Seminary of America and a national officer of the Cantors Assembly. 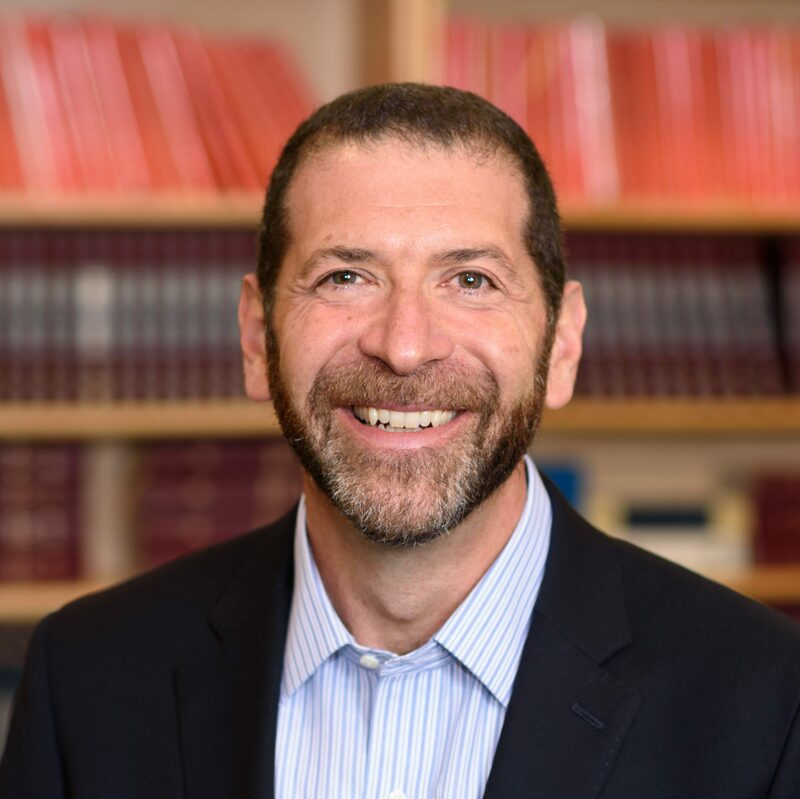 Cantor Axelrod is the author of Surviving Your Bar/Bat Mitzvah: The Ultimate Insider's Guide, and Your Guide to the Jewish Holidays: From Shofar to Seder. Got Any Dip for These Chips? We Have Met the Deity–and He is Us.